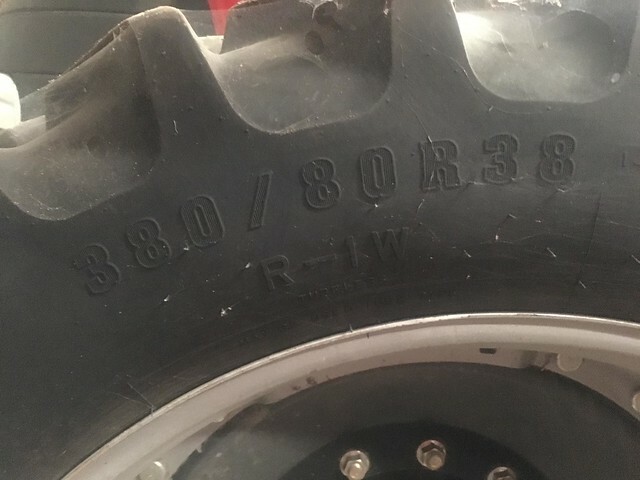 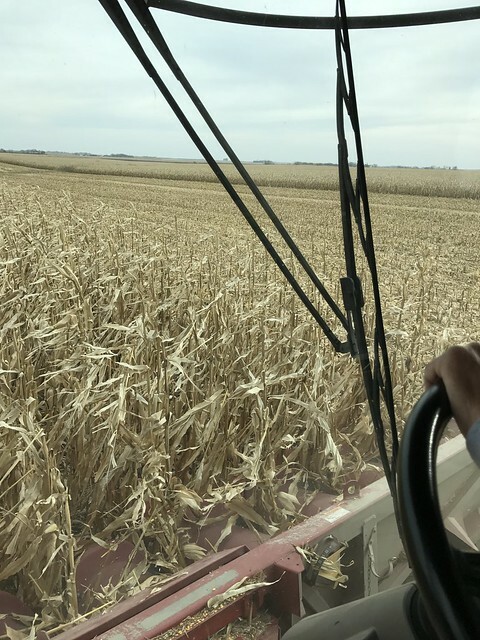 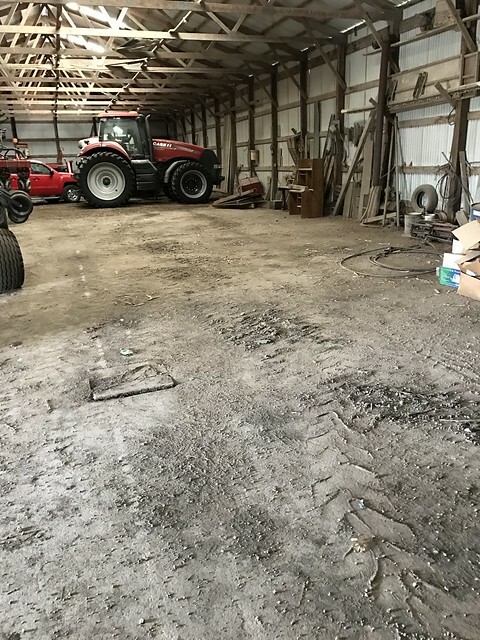 This auction includes real estate and farm equipment. 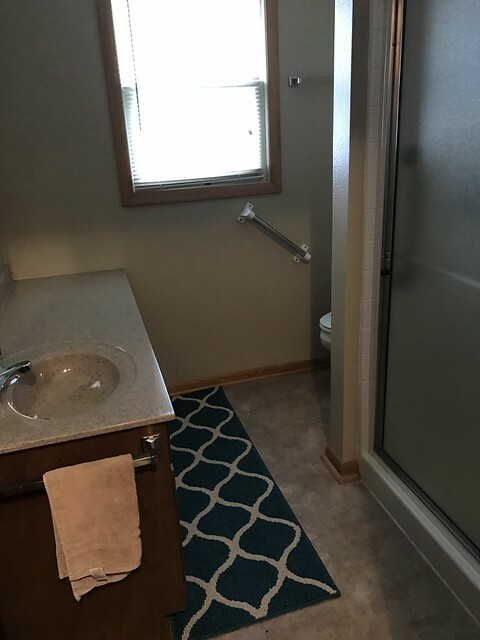 The 3 tracts of real estate will be sold individually and the equipment will be sold immediately following the real estate. 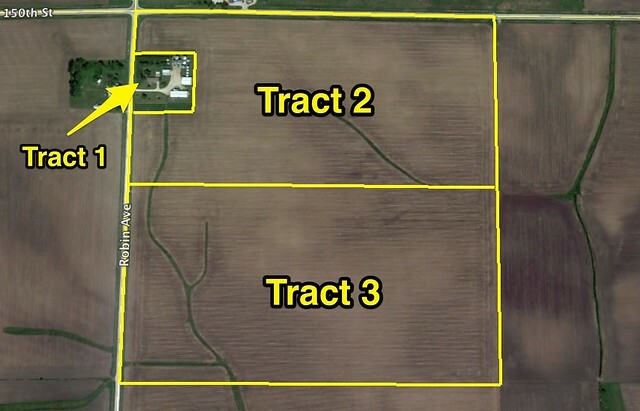 The real estate will be sold as 3 tracts with the farmland in 2 tracts. 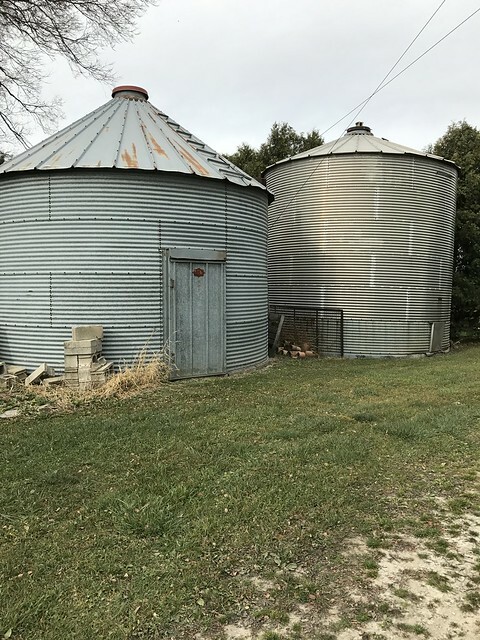 The home and bin site will be sold seperate from the farmland. 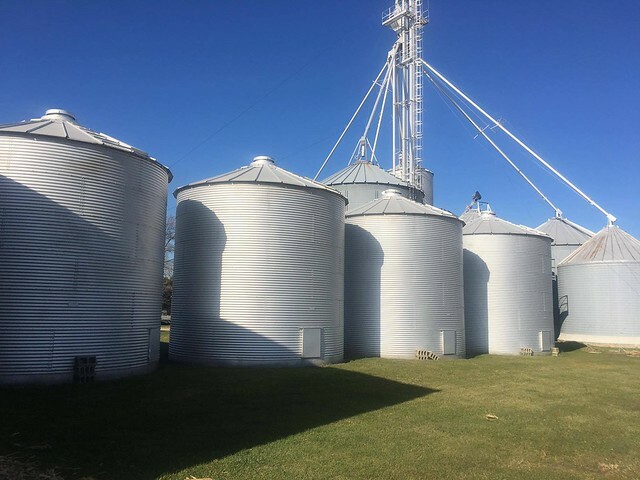 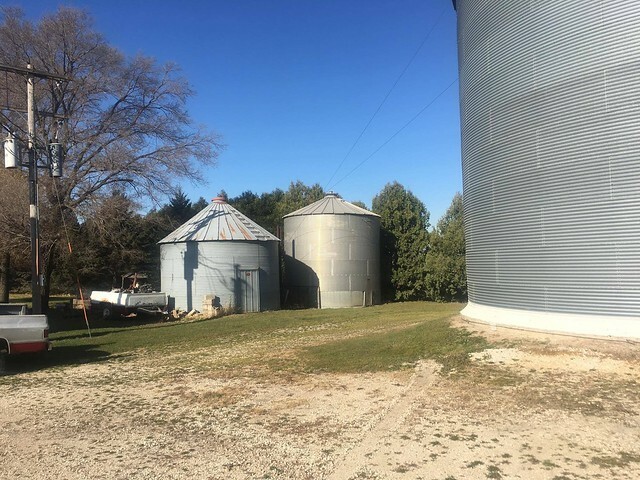 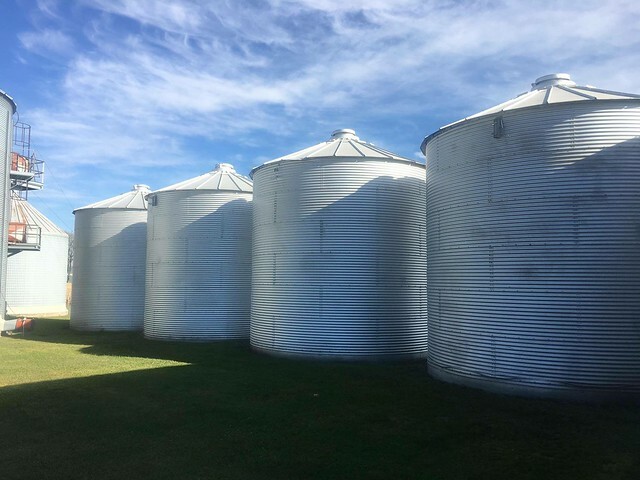 This is a very nice oportunity to buy the entire set up and live on the 160 acres with a grain storage and machine sheds. 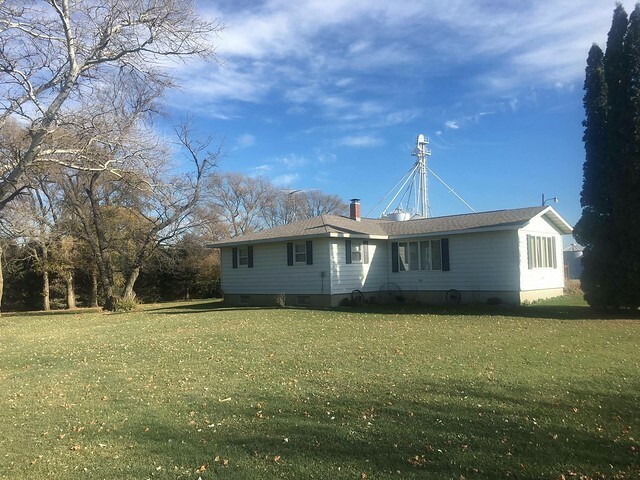 This is a very nice farmstead perfect for an addition to any farming operation. 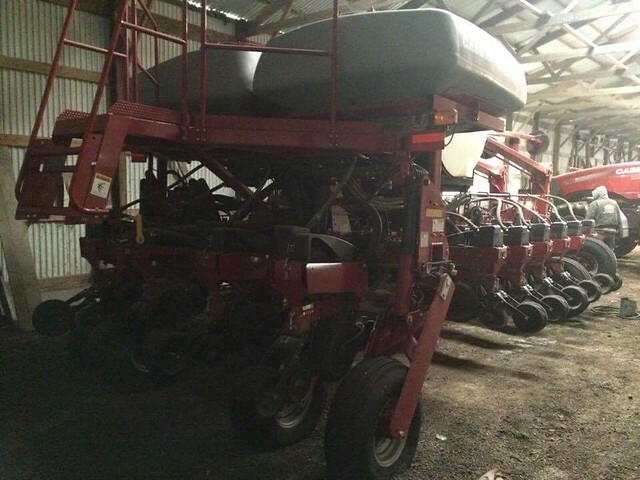 Both pieces of equipment we will be selling are low hour/ low acre in exceptional condition. 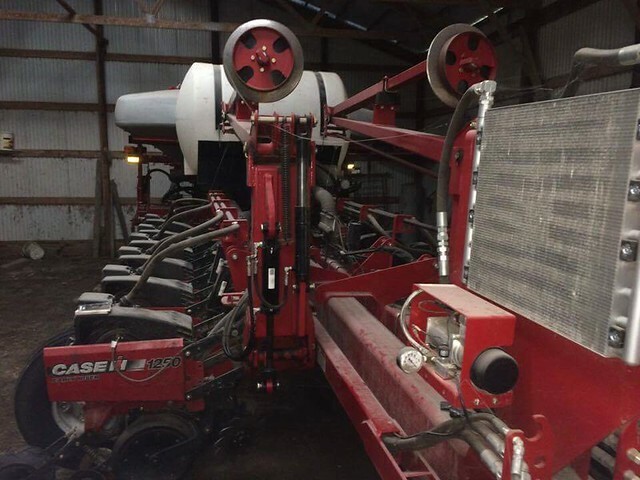 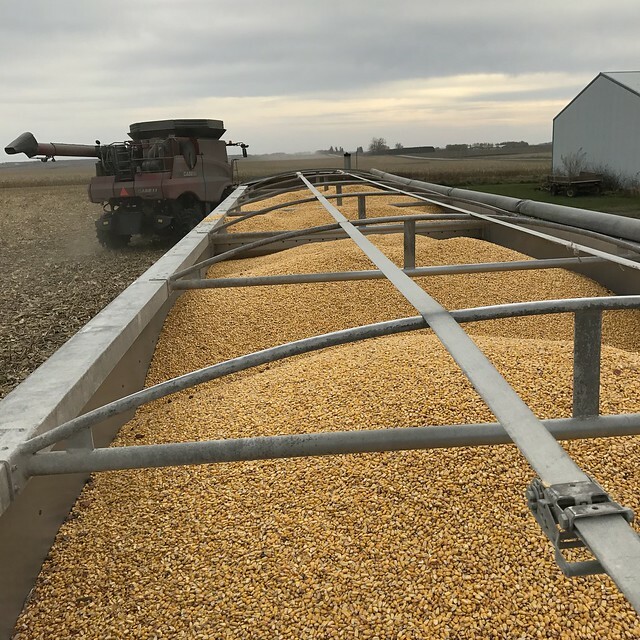 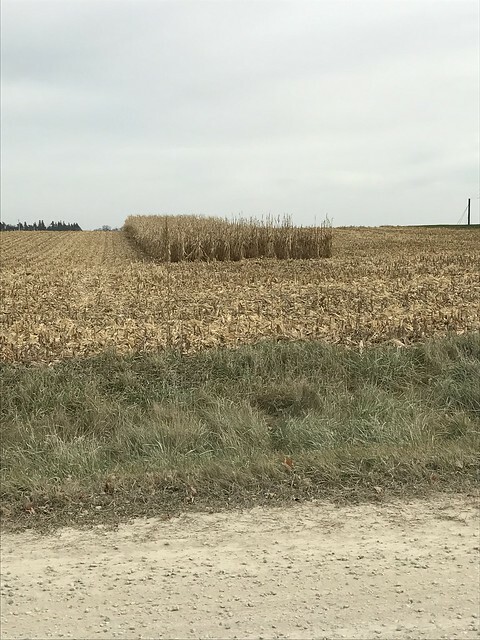 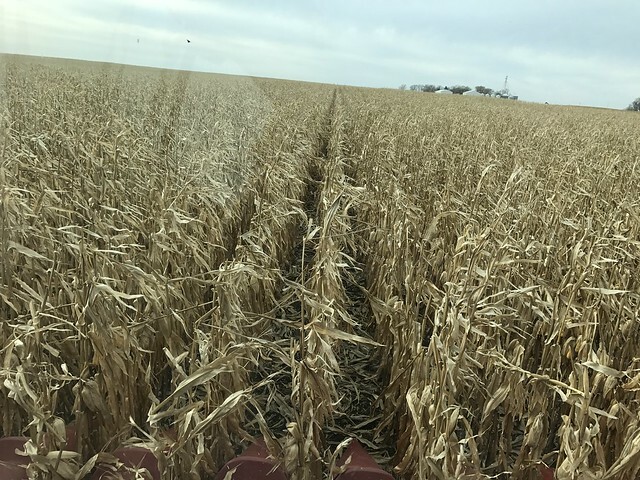 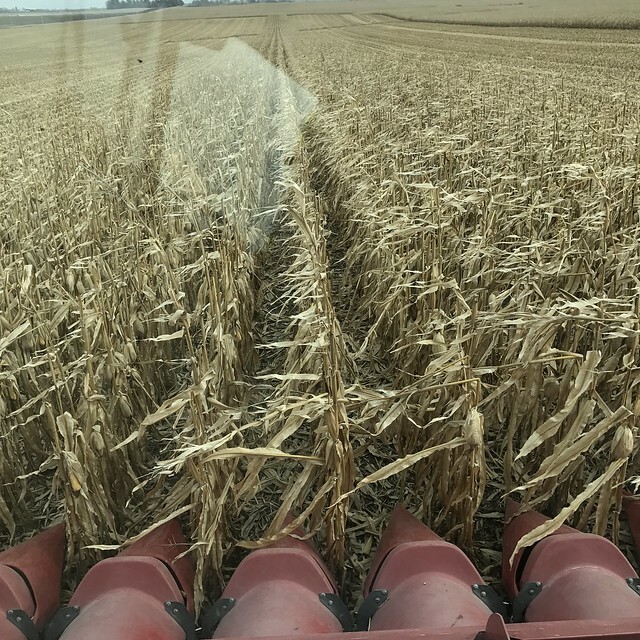 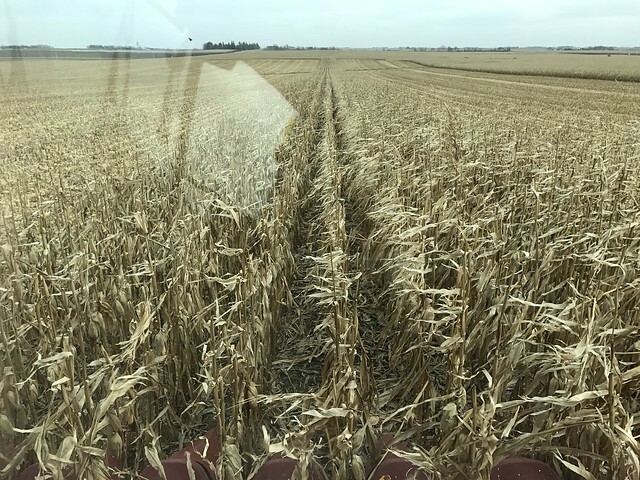 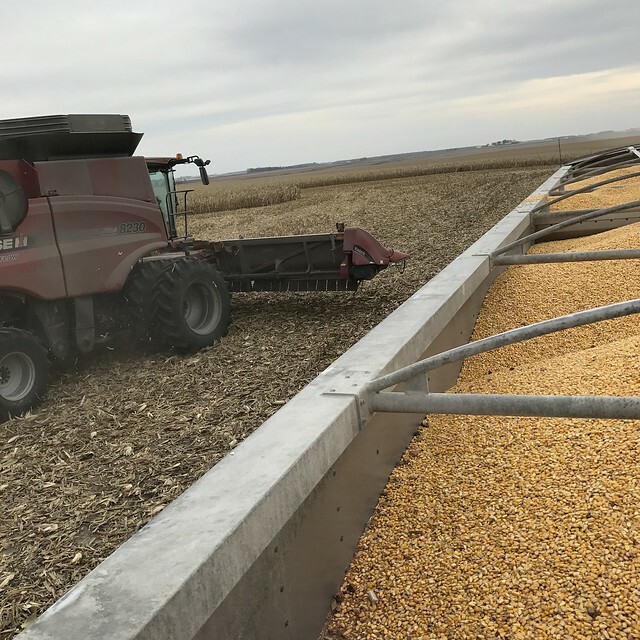 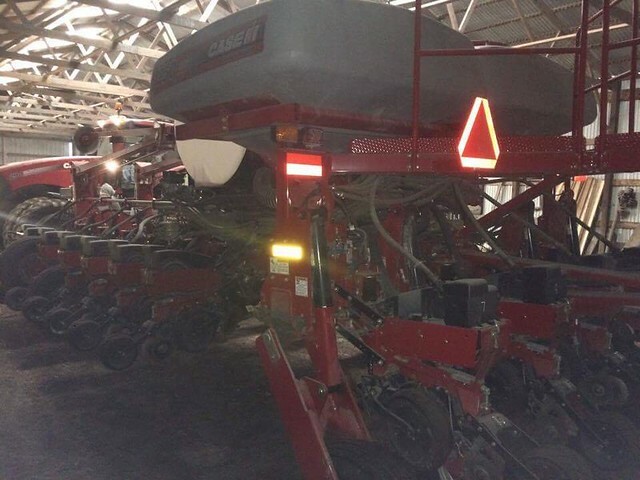 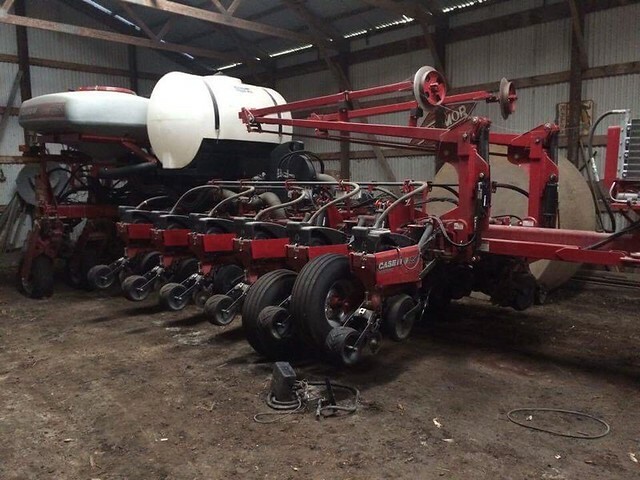 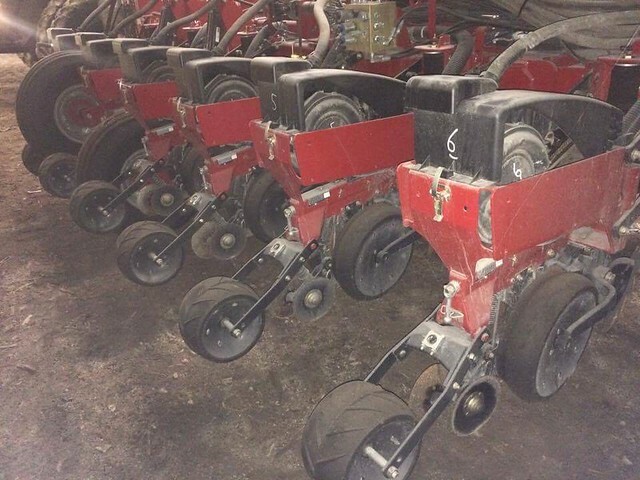 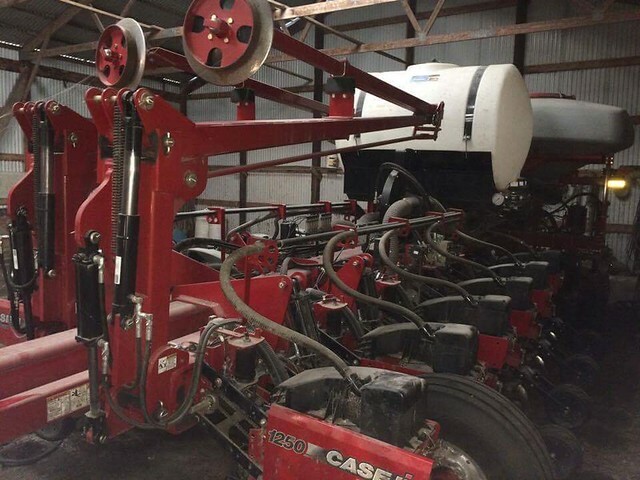 NOTE: The listing originally described the planter as 36 row, the planter is 16 rows. 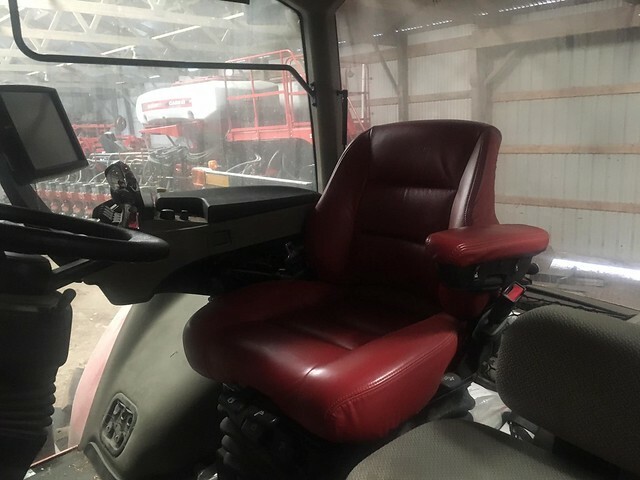 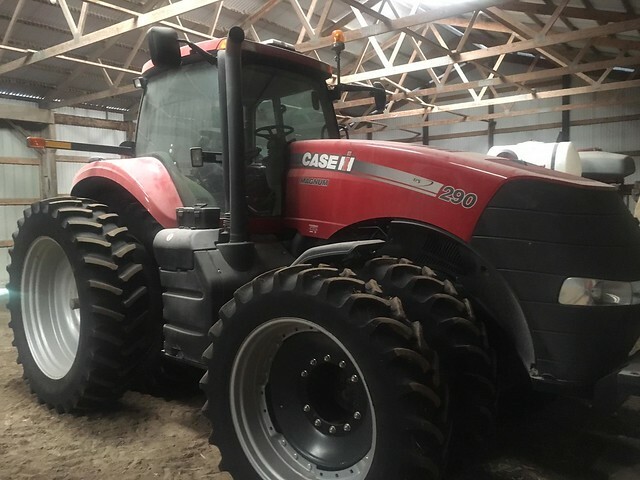 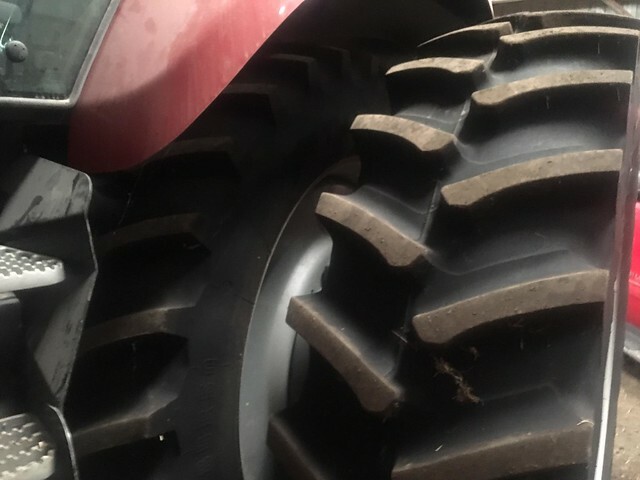 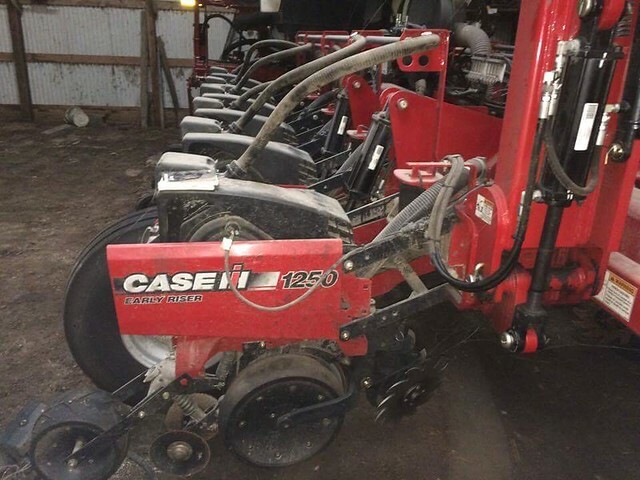 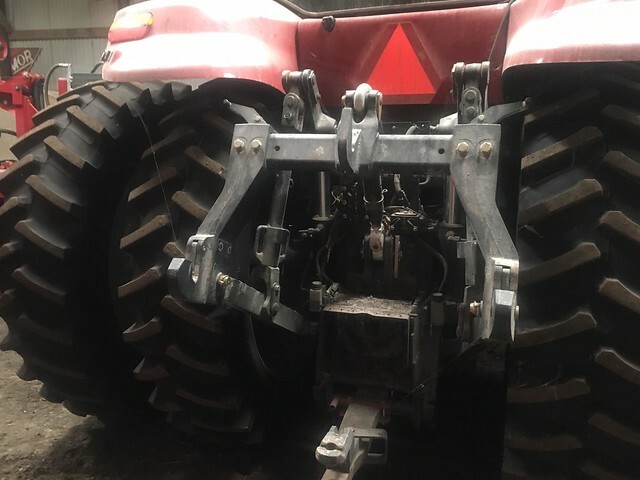 Case IH 290 Tractor, 750 hours, 700 pro planter monitor, duals, weights, front fenders, larger hydro pump. 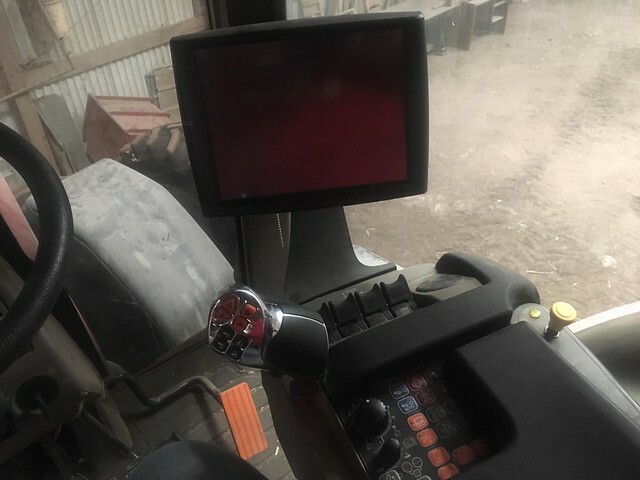 Super clean tractor, loaded with options. 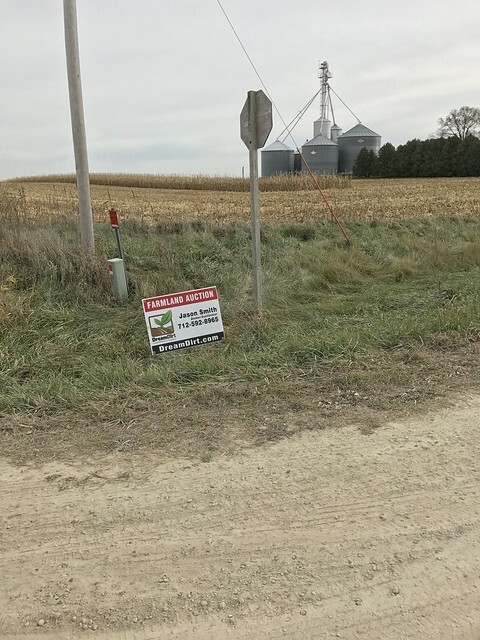 Each tract of real estate will be sold individually. 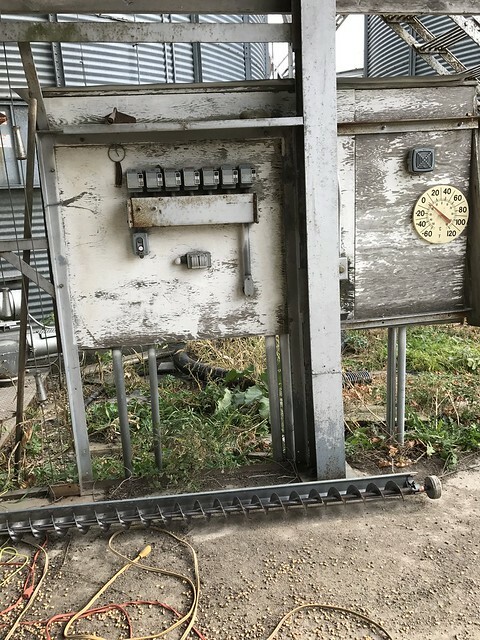 There will be no combination bidding. 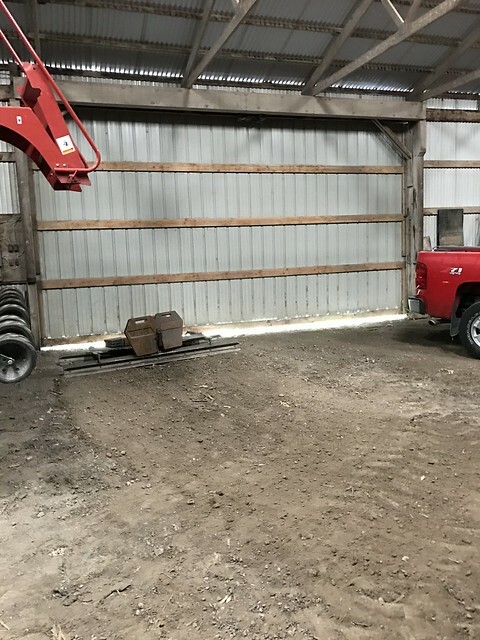 Farm equipment will be sold by the lot as individual pieces. 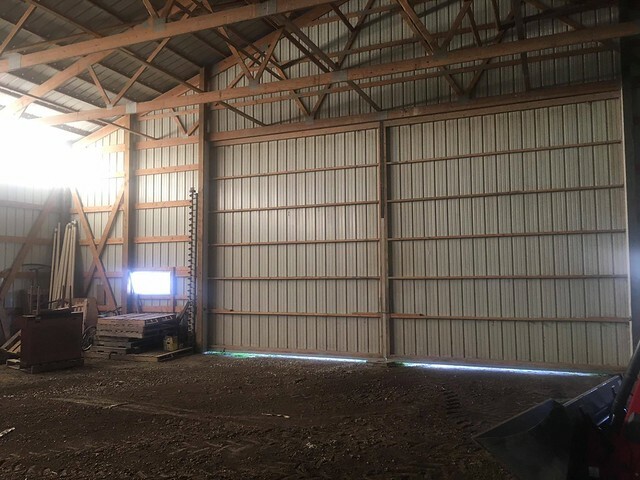 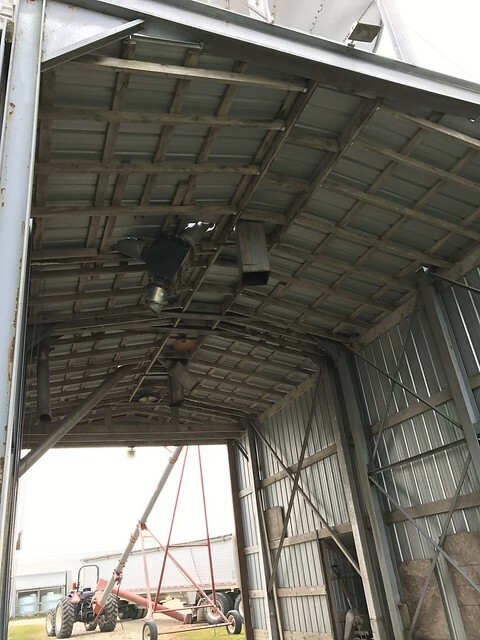 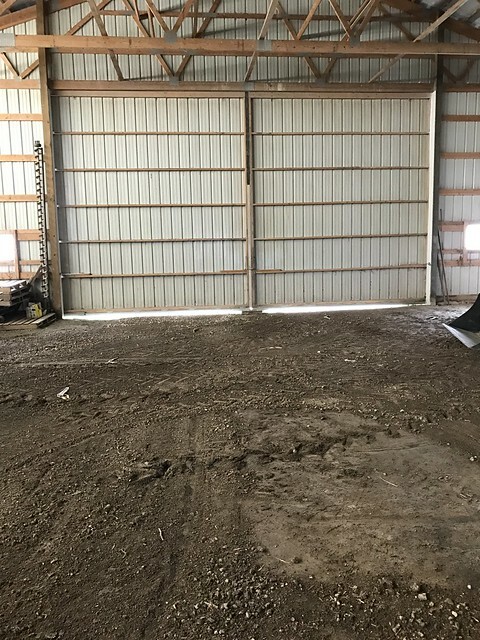 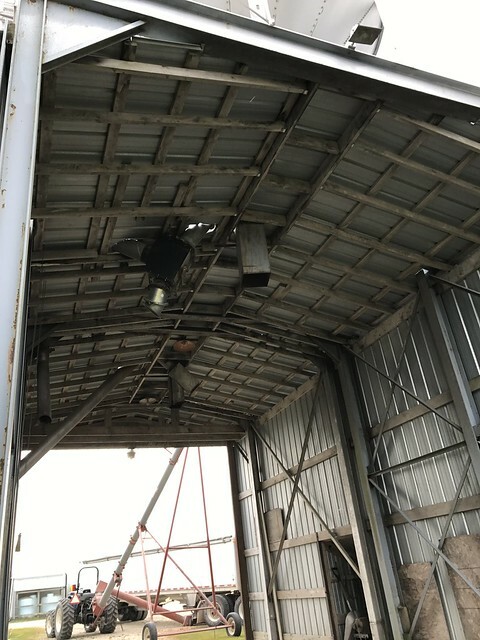 Machine shed 120X45 5400 sq foot. 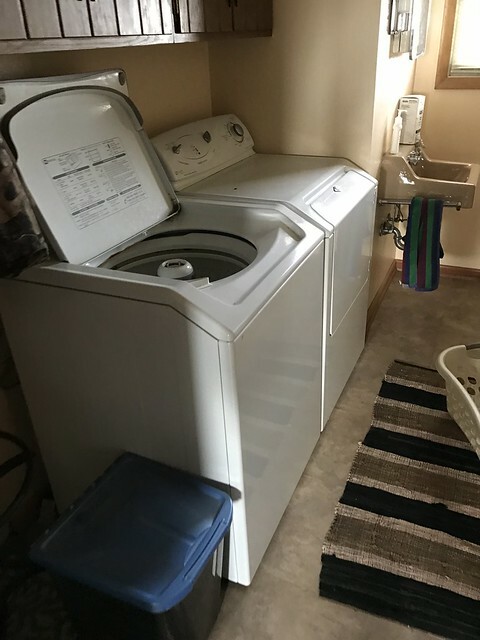 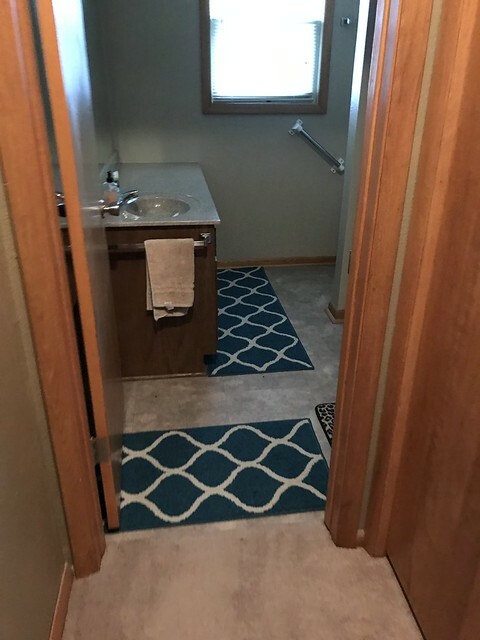 Crib 20X24 480 sq foot. 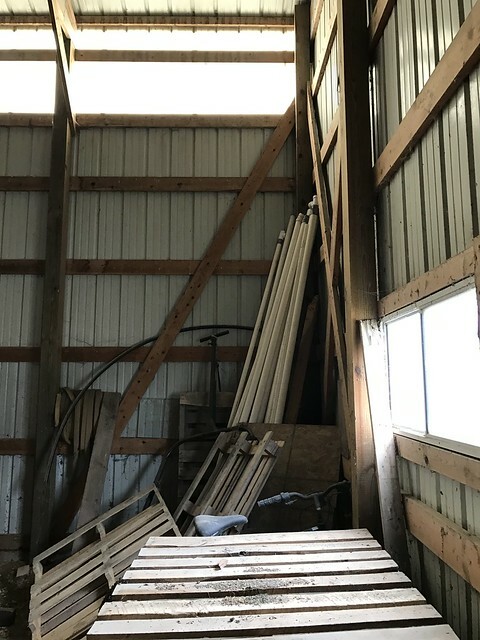 Shed 14X22 308 sq foot. 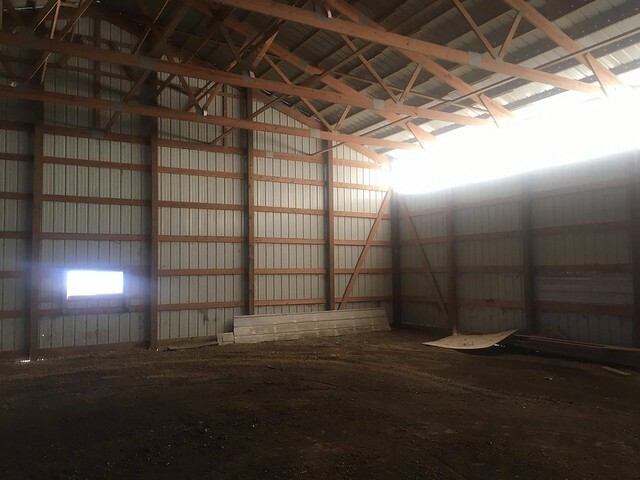 Machine shed 40X48 1920 sq foot. 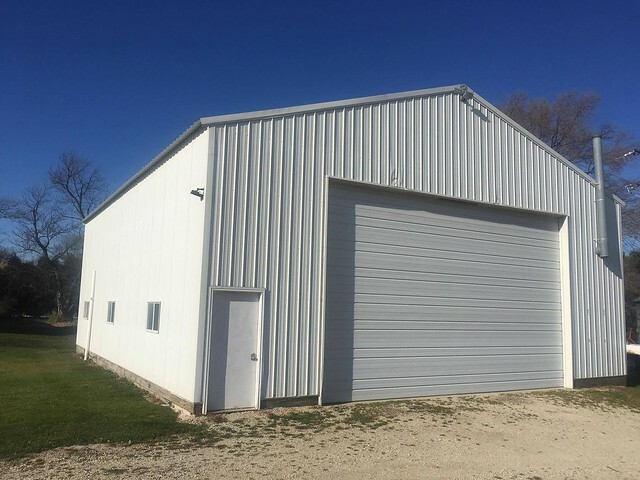 Machine shed built in 2000 56X64 3584 sq foot. 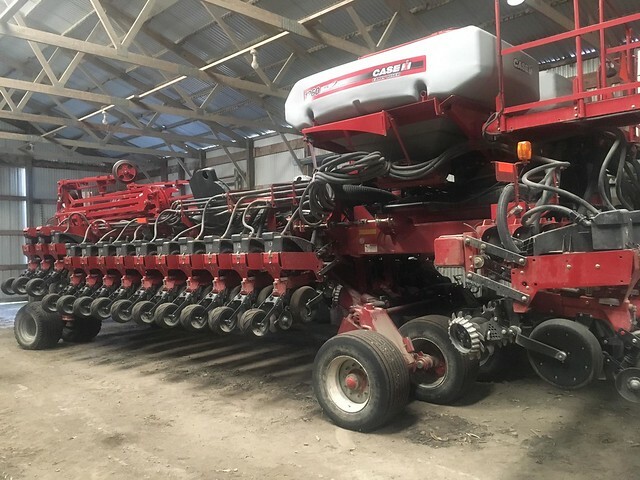 Closing will be held approximately 30 days after the auction. 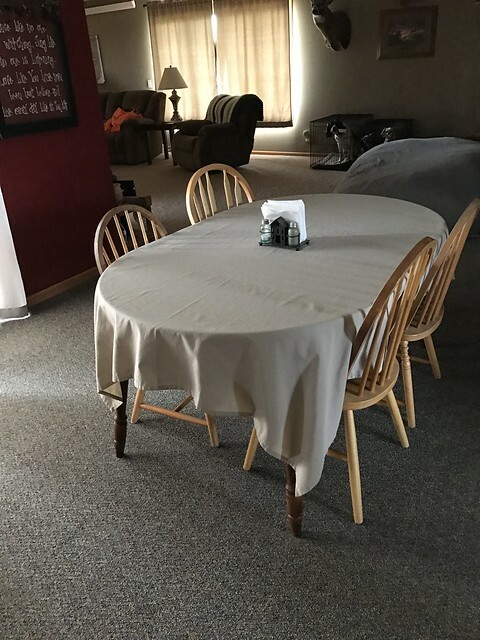 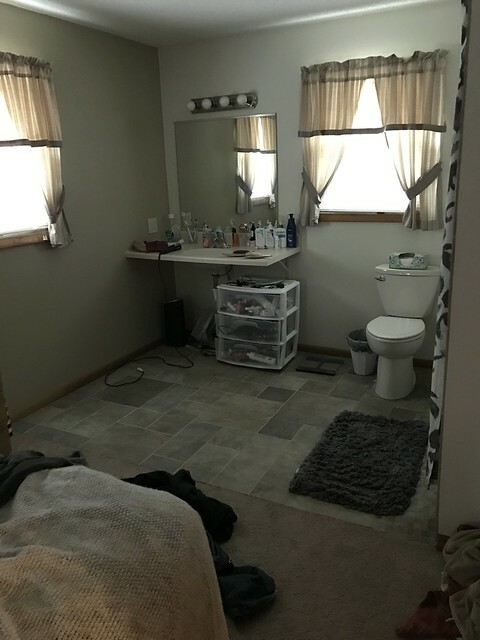 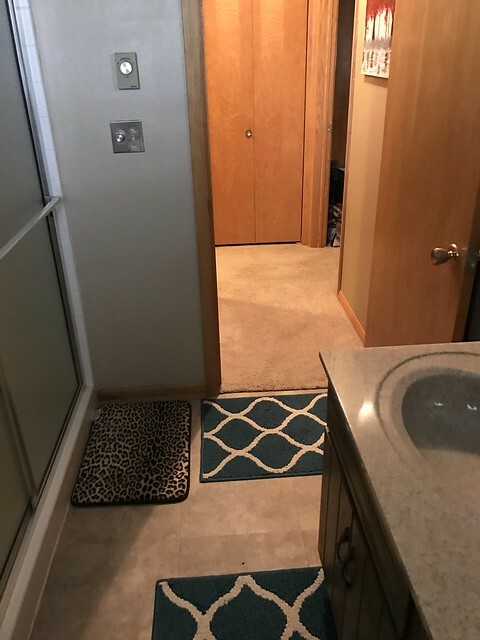 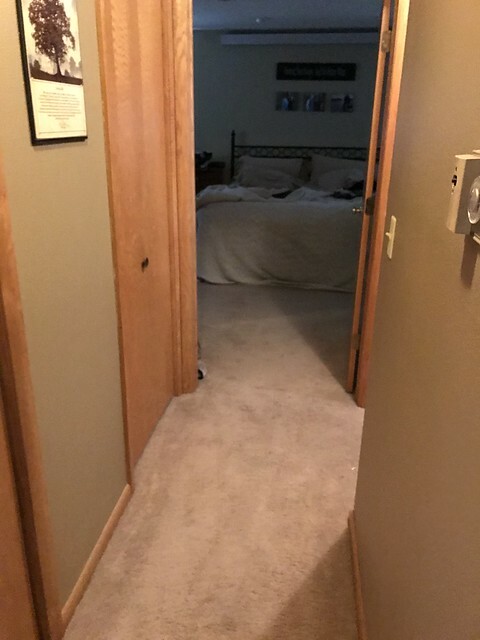 Seller will provide an updated abstract to the buyer. 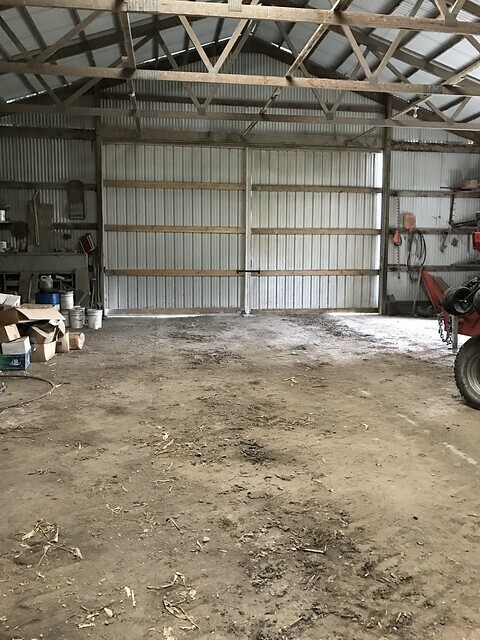 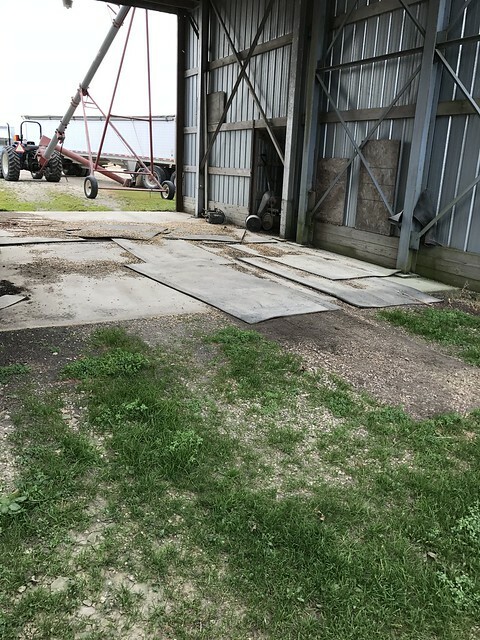 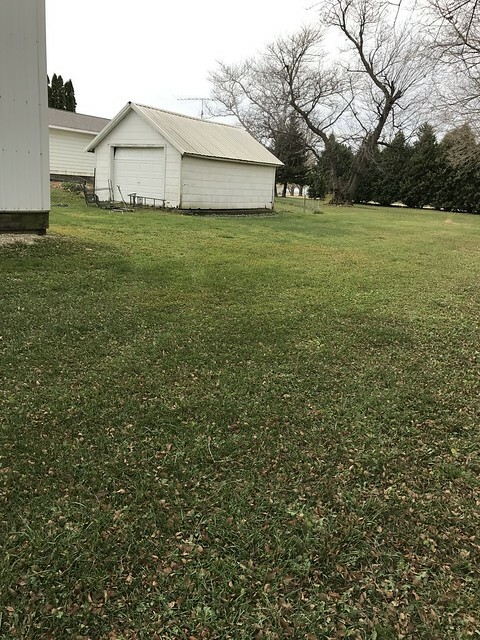 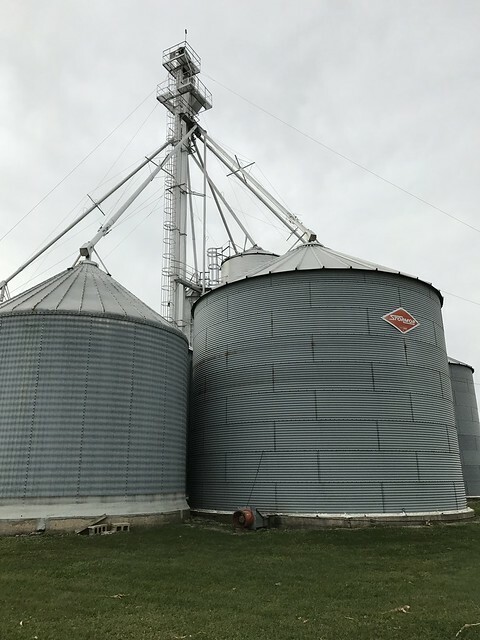 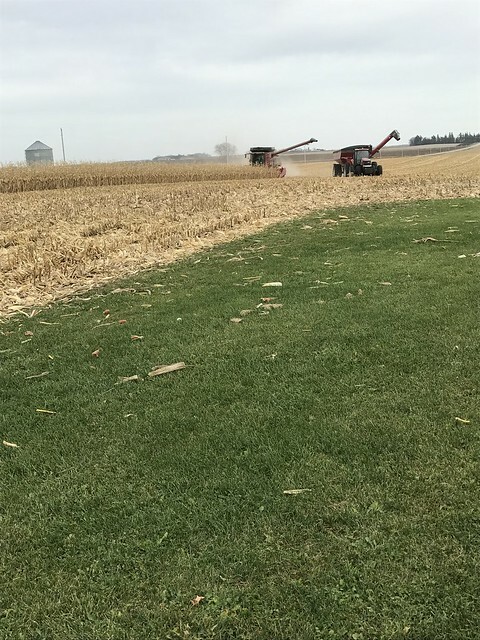 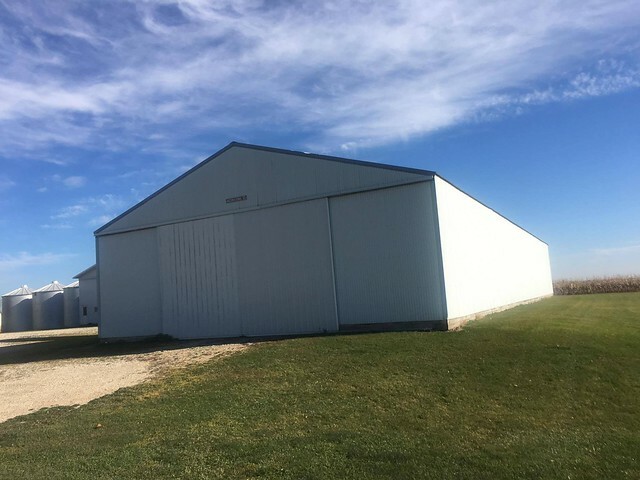 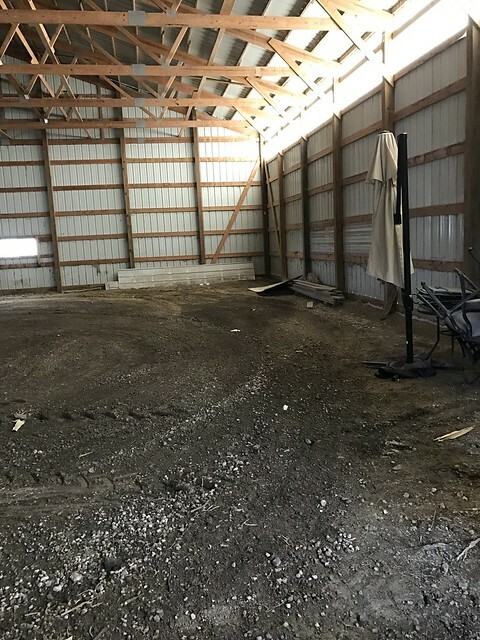 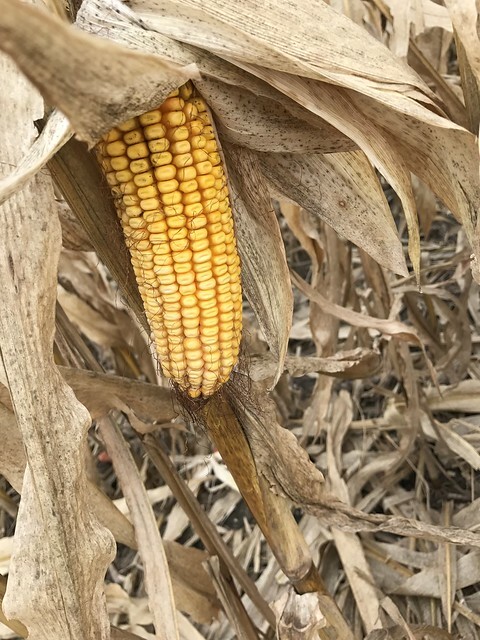 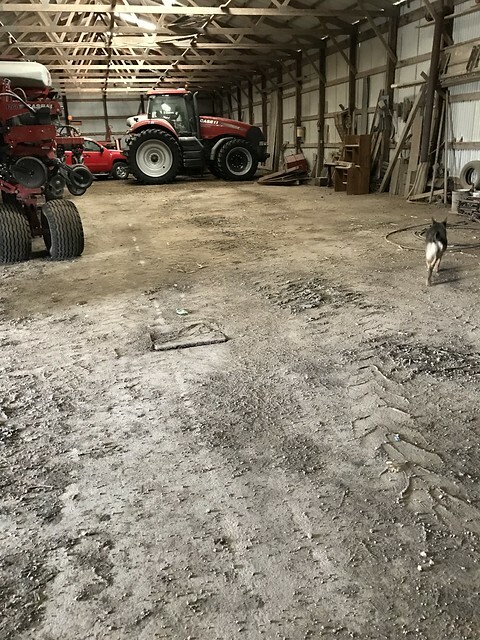 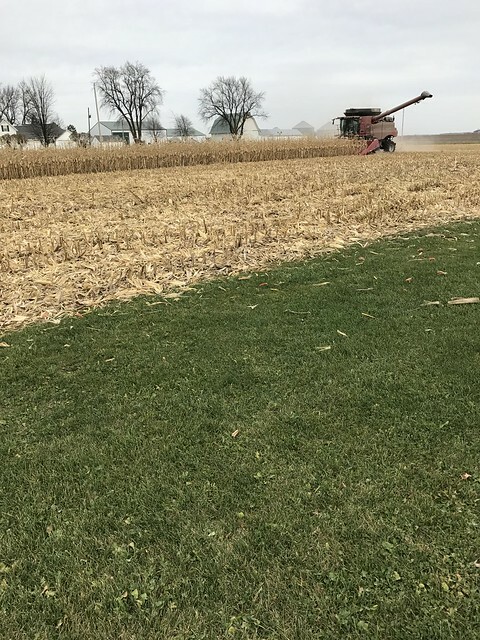 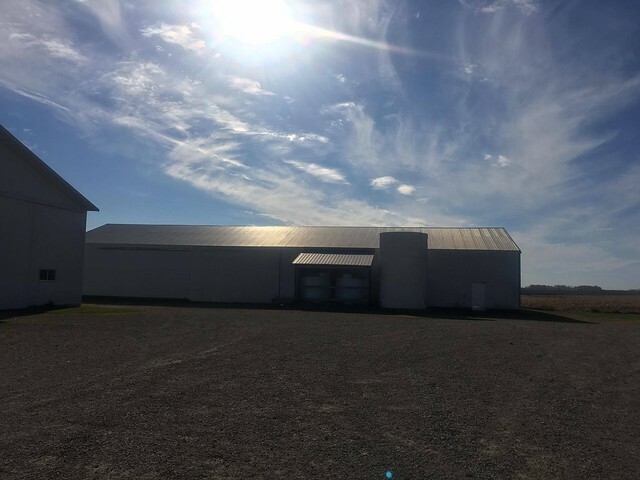 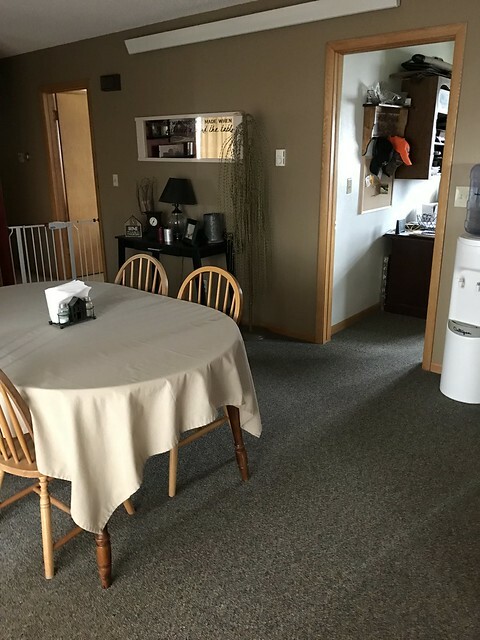 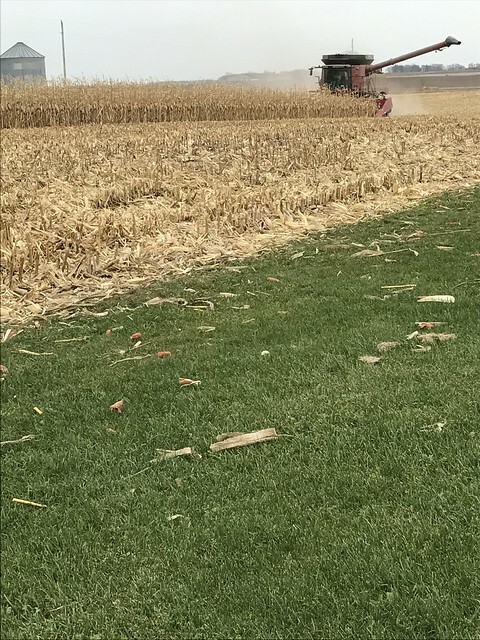 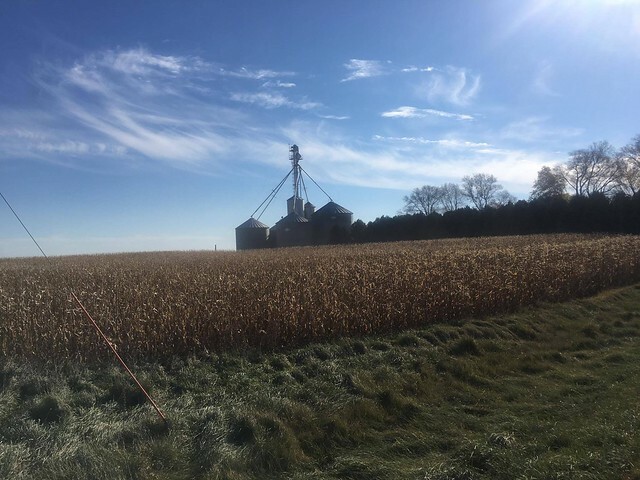 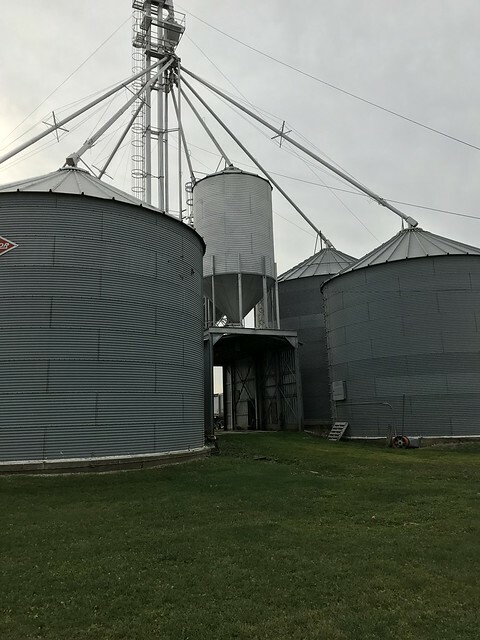 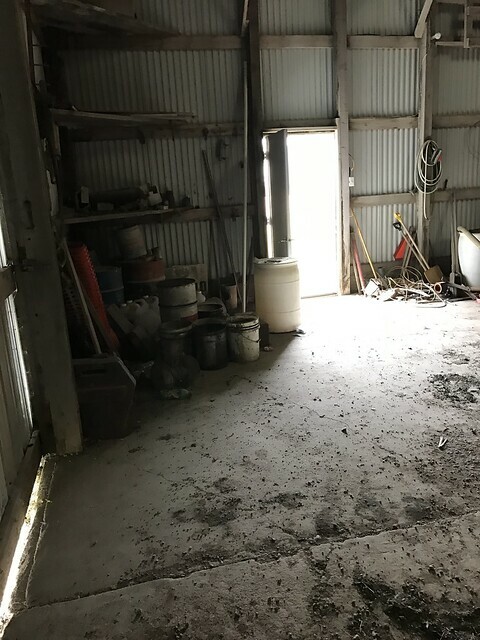 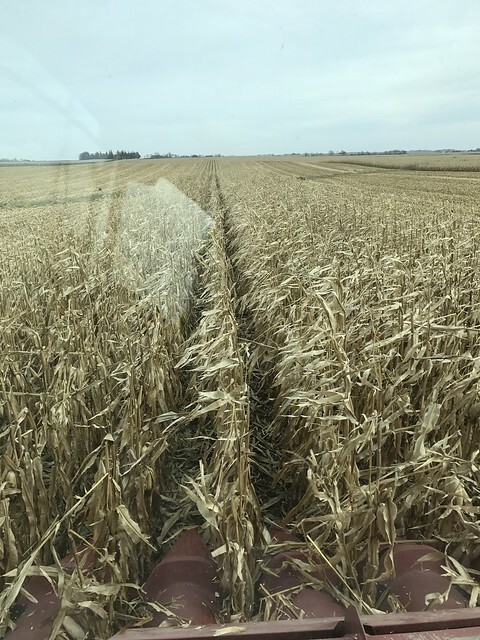 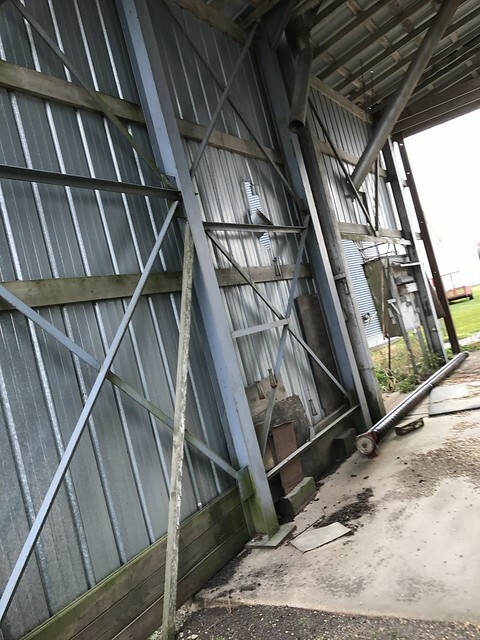 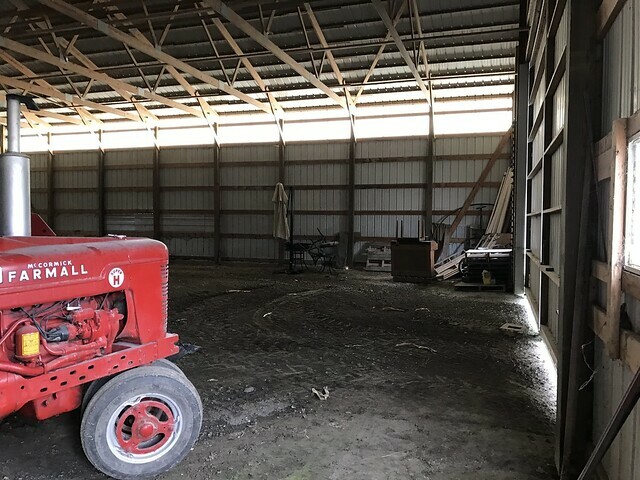 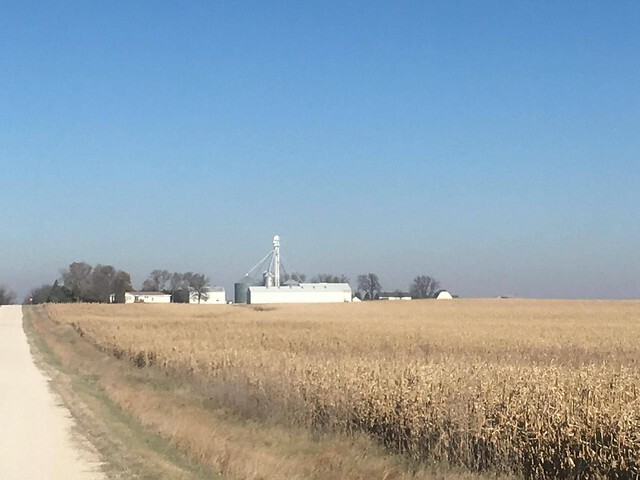 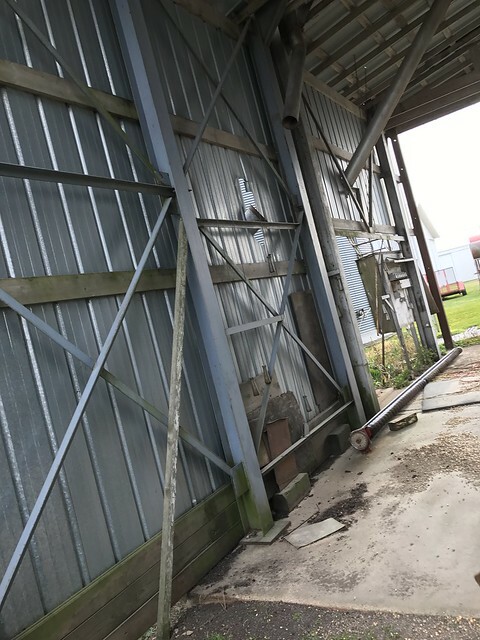 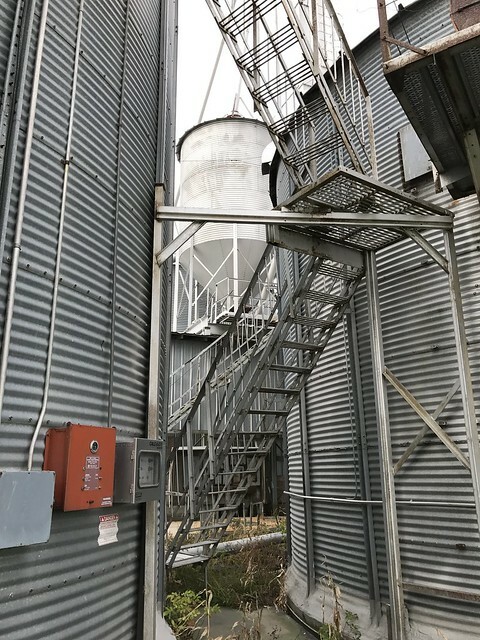 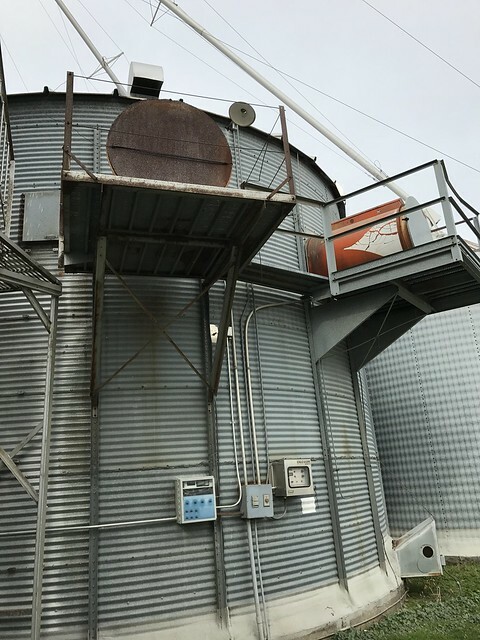 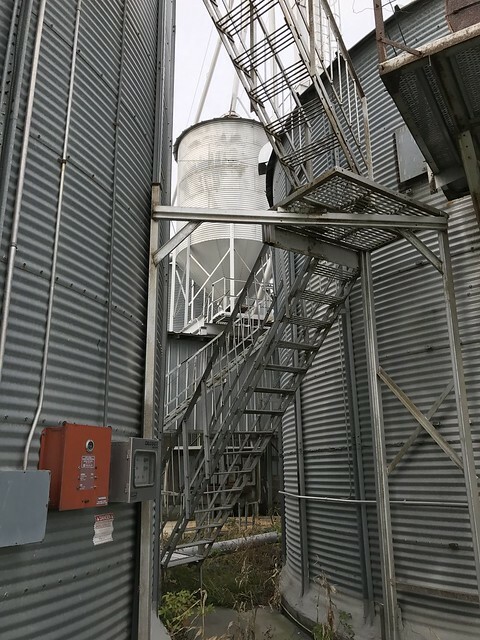 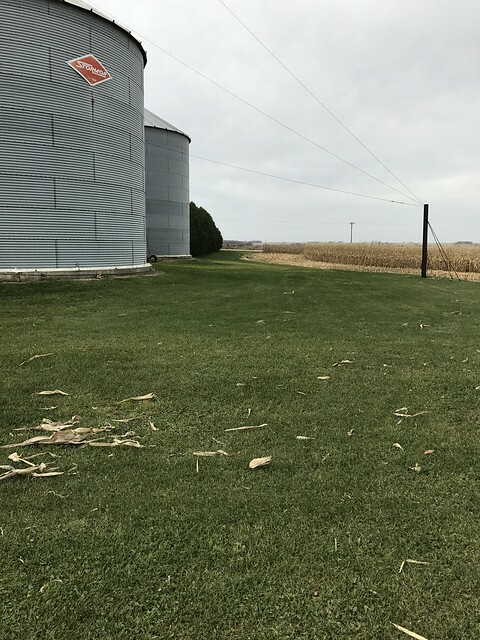 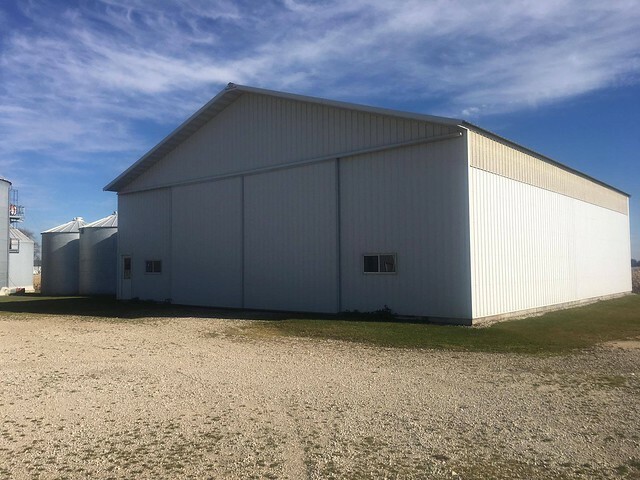 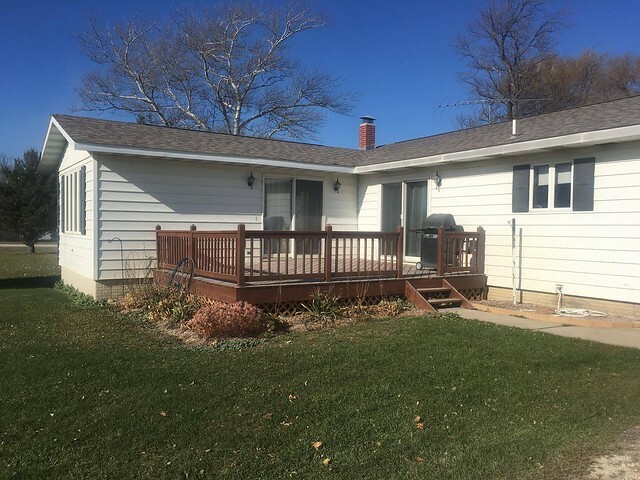 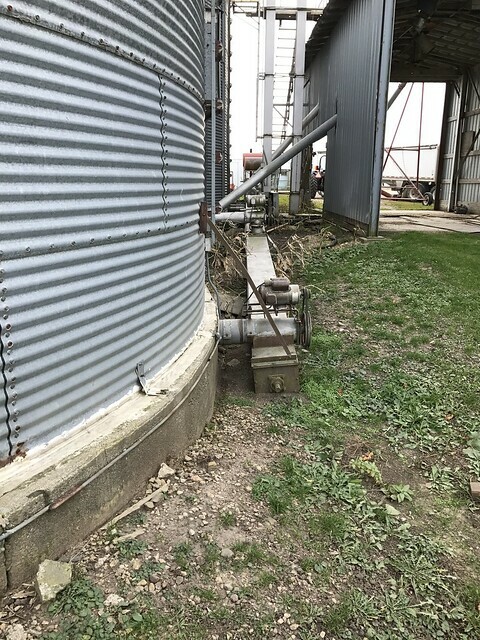 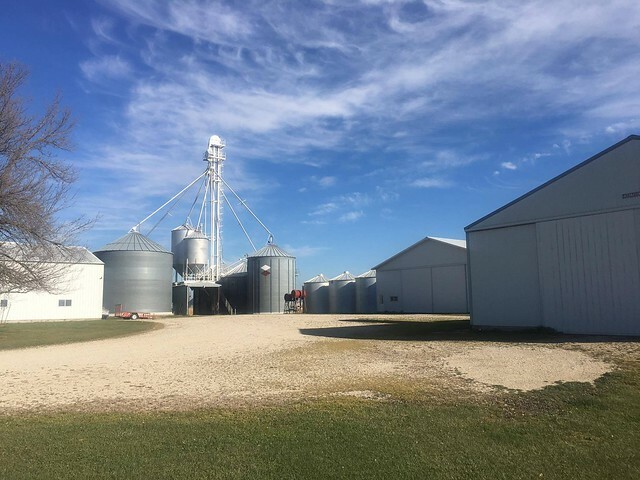 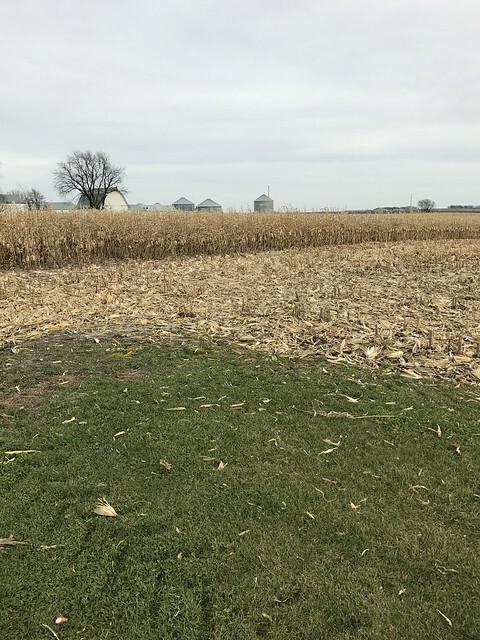 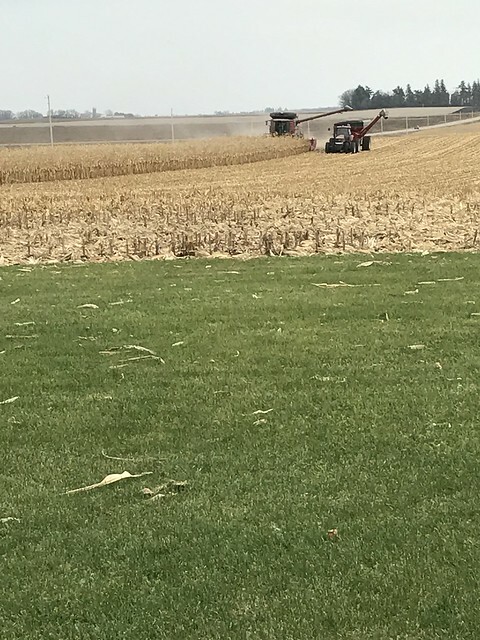 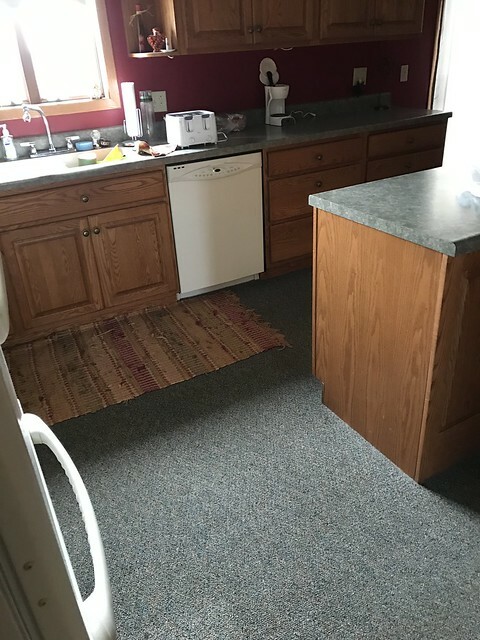 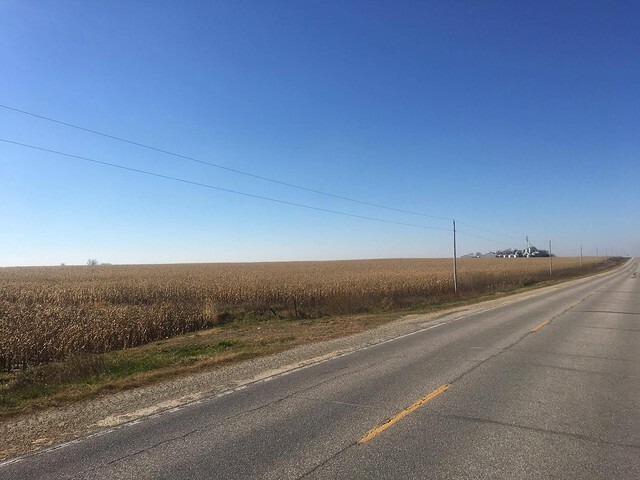 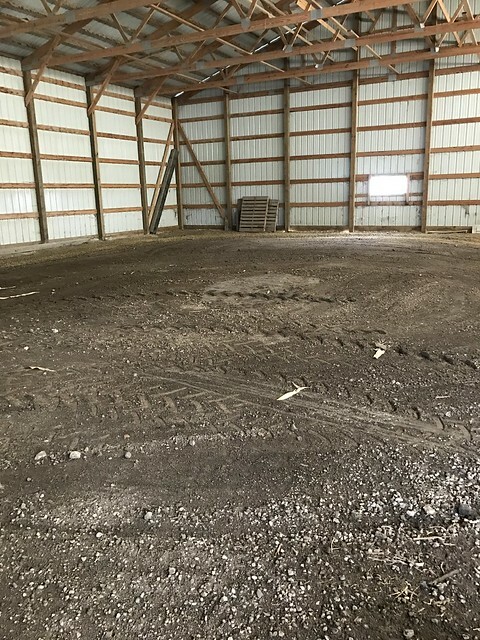 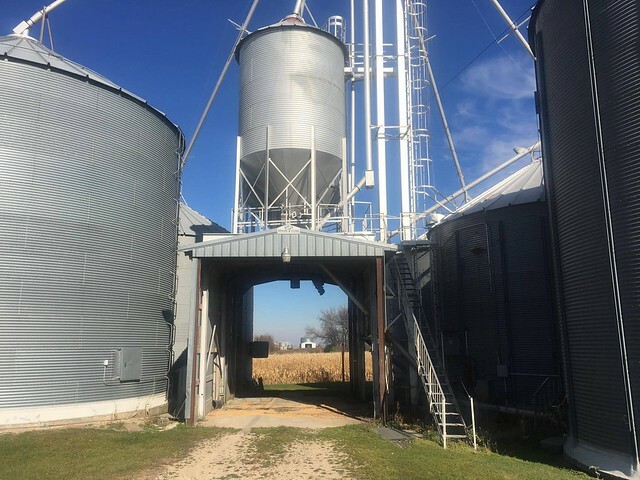 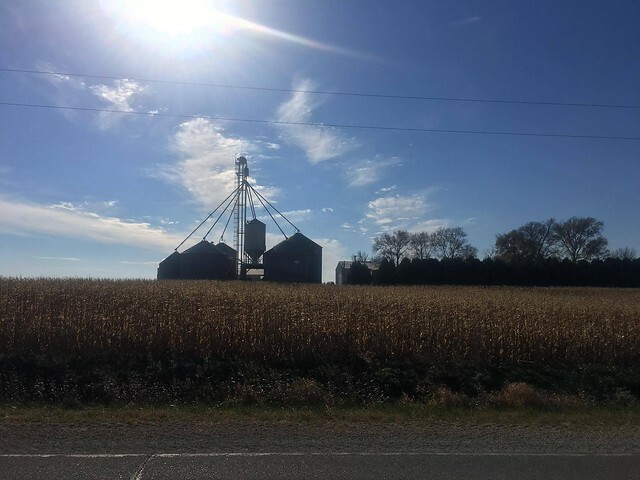 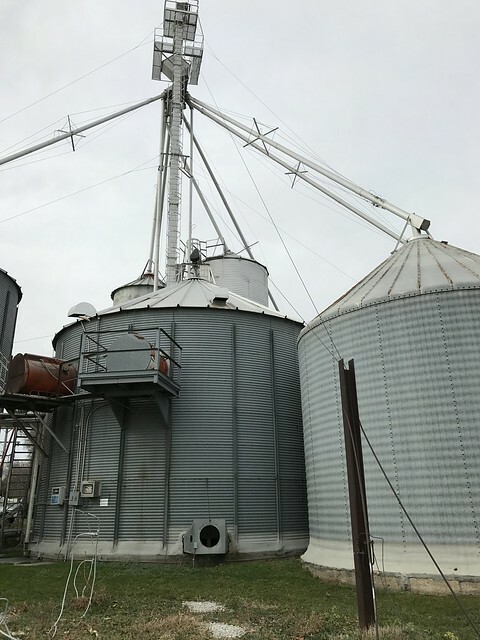 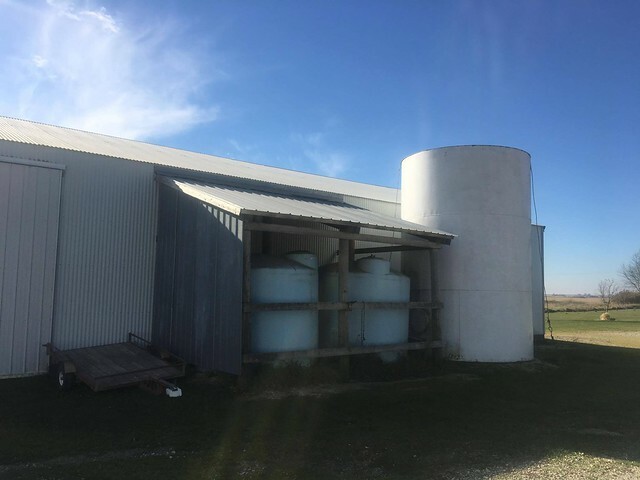 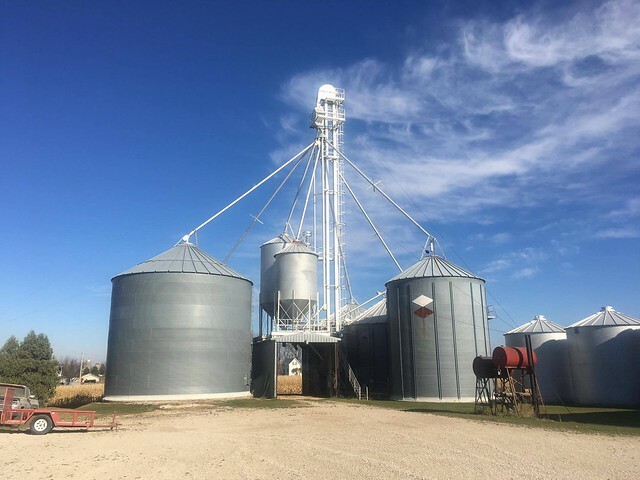 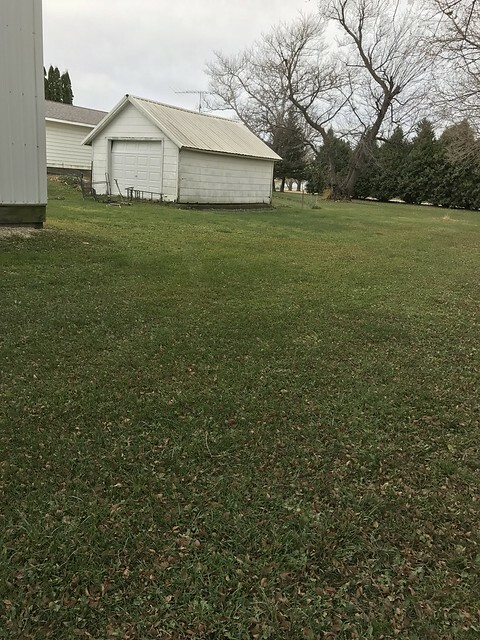 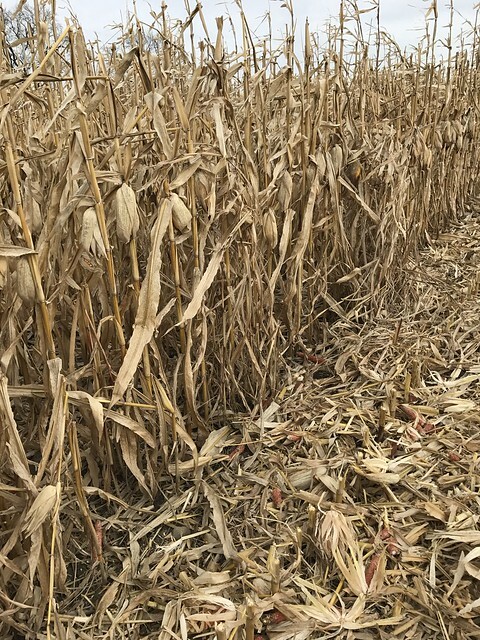 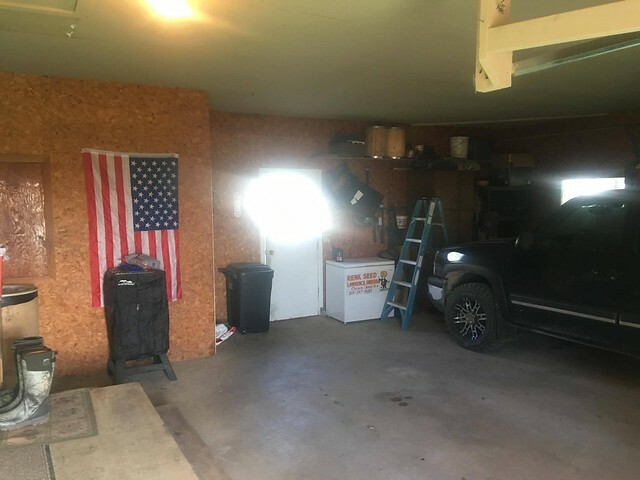 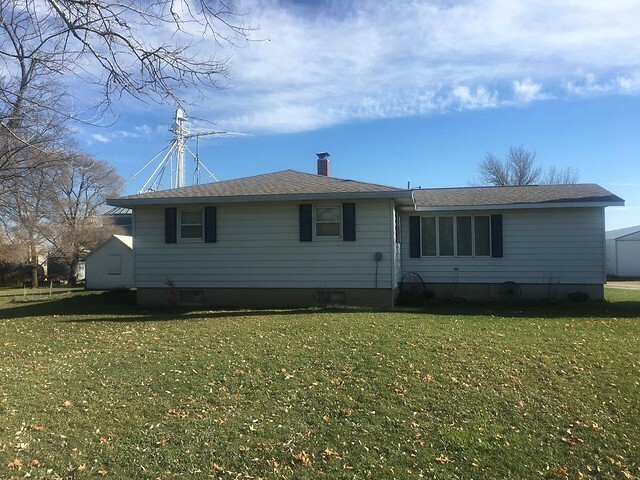 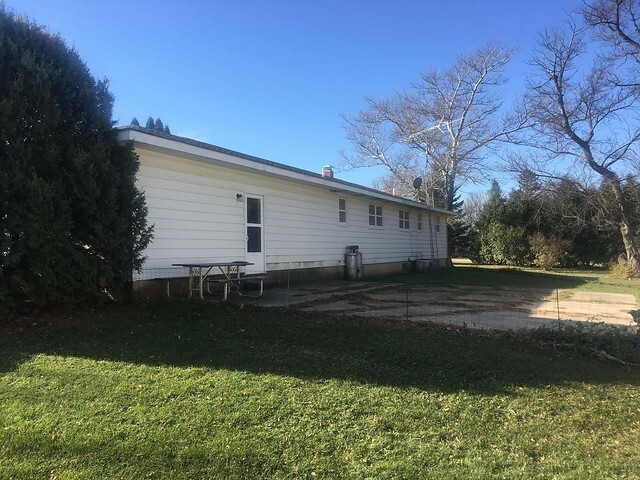 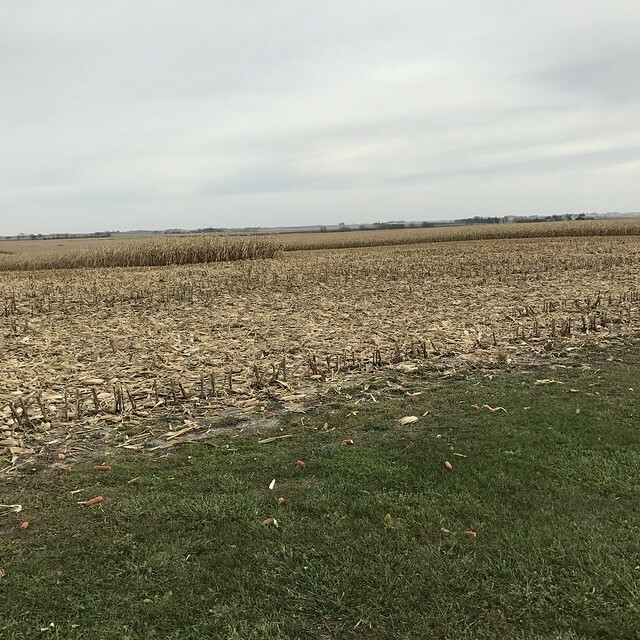 Farm # 1406 Tract # 1274 All Farm Service Agency information is currently combined with other acres and a reconstitution of numbers can not be completed until the new buyer closes. 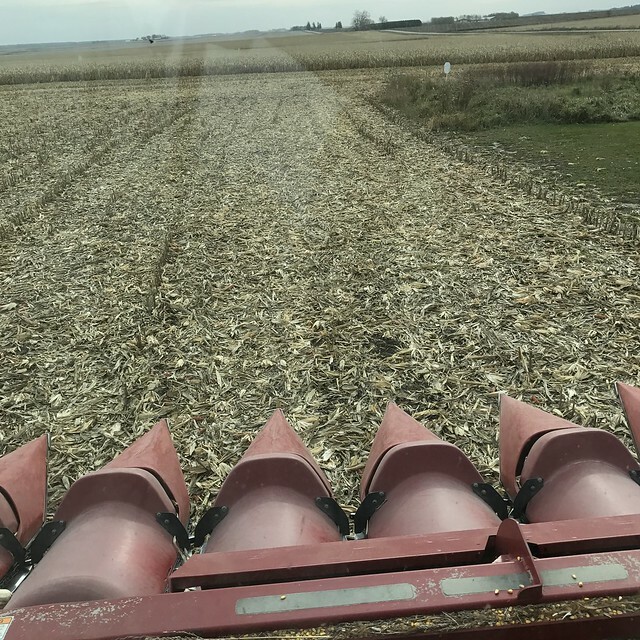 There is a small amount of CRP (CP8A) on the farm in water ways. 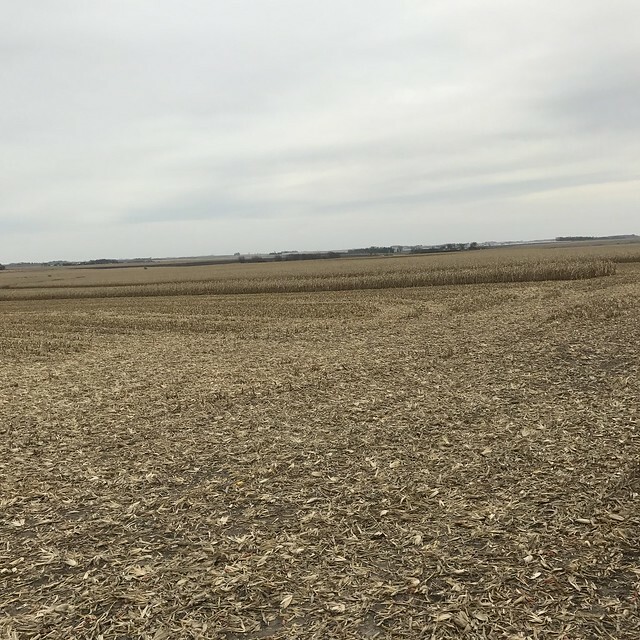 The CRP Contract begins in 2017 and will expire in 2026 with a rental rate of $329.88 per acre. 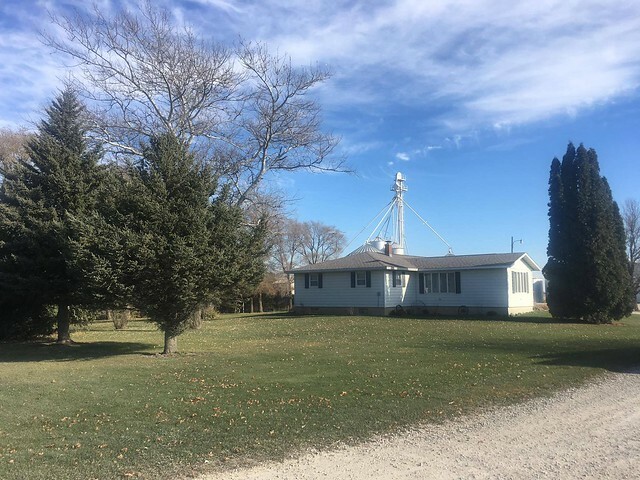 The successful buyer(s) will place a 10% earnest deposit the day of the auction. 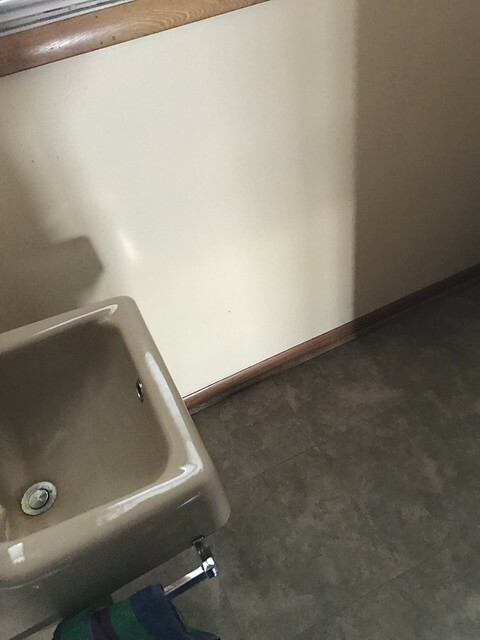 The balance will be due at closing. 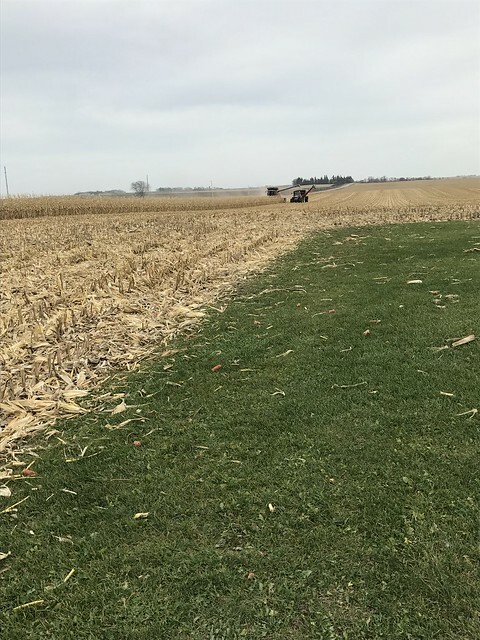 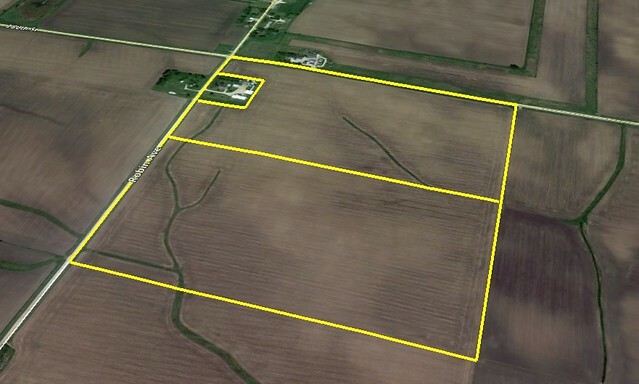 A 4.5 Acre Homestead and Building Site in the Northwest Quarter of the Northwest Quarter of Section 24, Township 98 North, Range 12 West of the 5th p.M., Howard County, Iowa. 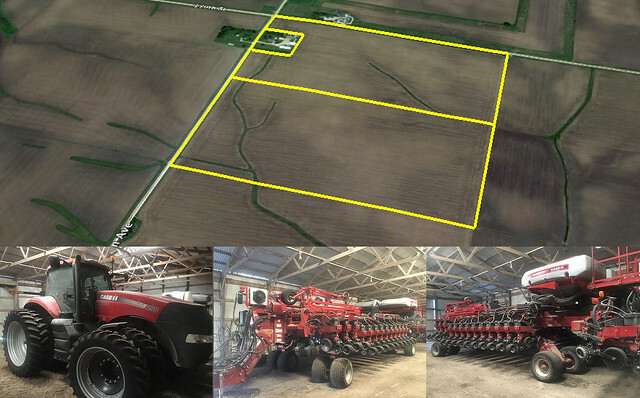 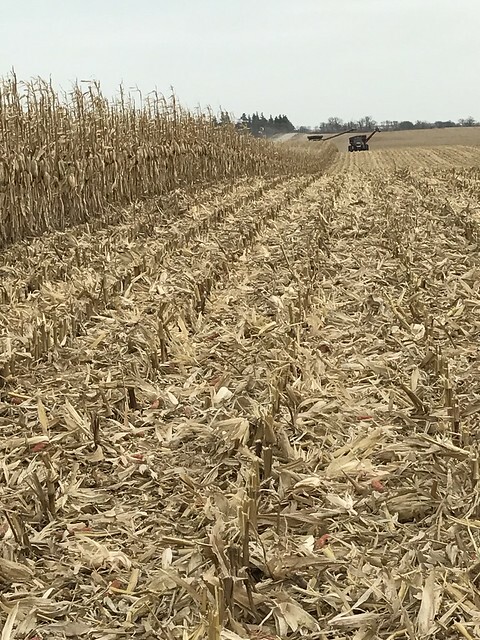 The South Half of the Northwest Quarter in Section 24, Township 98 North, Range 12 West of the 5th P.M., Howard County, Iowa.